The latest edition of the Jaguar F-TYPE is a tribute to the Jaguar racing legacy, and is a thrill to drive in Marlboro, Englishtown, and Freehold. This sporty 2-seater is fast off the starting line and delivers outstanding acceleration on every drive. To become a more informed driver, we invite you to check out these F-TYPE reviews. The Ray Catena Jaguar Marlboro team takes an in-depth look at the F-TYPE with these reviews so you’re knowledgeable about everything this model has to offer. The Jaguar F-TYPE brings the kind of features to the table that only a sports car can bring. With its effortless performance and precise handling, it’s fun to drive on any terrain. You’ll learn all about its powerful performance, interior amenities, and tech features in the F-TYPE vehicle review, which covers this car from top to bottom. There are many ways to enjoy this Jaguar, whether you’re driving it to work, driving it as the sun goes down, or heading out early on a weekend morning to feel the roar. With coupe and convertible body styles available, find the F-TYPE you want to make your own. No matter which you choose, you’ll enjoy a vehicle with driver-friendly performance and features. 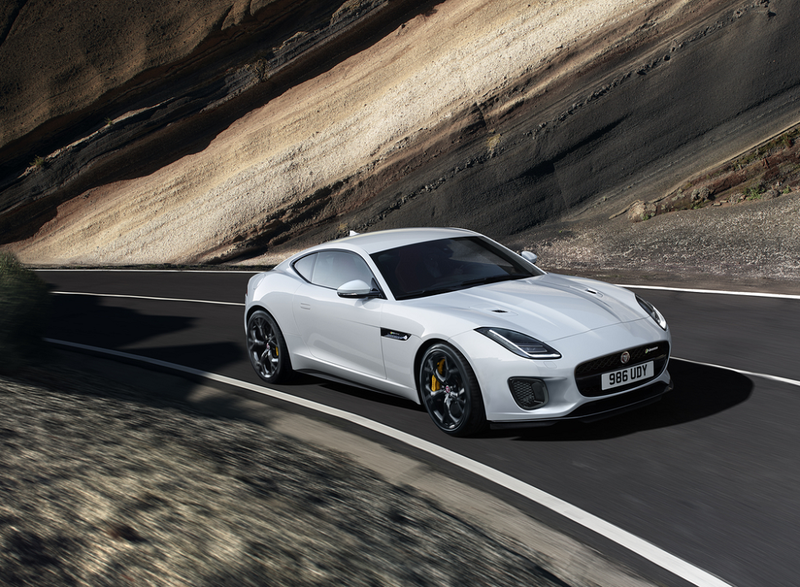 The engine is the beating heart of every F-TYPE, and you’ll have three to choose from: the turbocharged diesel engine, powerful and refined V6, and highly enjoyable V8. Inside the cabin, the Touch Pro™ infotainment system is highly intuitive and hard to ignore. It’s standard inside every F-TYPE, and features a large 10-inch touchscreen that’s comparable to many laptops and tablets. If you’re ready to get behind the wheel of the Jaguar F-TYPE, don’t hesitate to reach out to our sales professionals. Once you’ve taken the test drive, our financing team will be there to guide you through the loan or lease process. We’re here to help you enjoy the driving experience from start to finish—and the Jaguar F-TYPE is a great car to do it in. 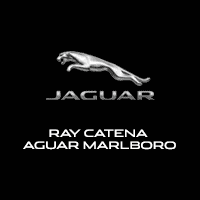 After reading the Ray Catena Jaguar Marlboro reviews of the Jaguar F-TYPE, visit our dealership for a test drive. You’ll hear the unmistakable roar of the engine and have the opportunity to familiarize yourself with the interior features, too. Get in touch with our staff to schedule your test drive, and we’ll have the keys waiting.